Among the various projects we are carrying out, that of the Bee Oasis is certainly the most ambitious. We want to buy land, to create an ”enchanted valley” for our friends... the Bees, where to sow many species of ancient wild flowers. We want to rebuild a special and natural environment to support the life of these creatures, so important also for the human being. Our project consists of a real revaluation of agricultural land, where renewed bio-agriculture is proposed, subtracting a small piece of land from traditional agriculture to create an uncontaminated area, rich in spontaneous flora and plants producing nectar, both herbaceous and arboreal. An area where the bees can feed and encourage cross-pollination, the basis of reproductive success and overall biodiversity. The beehives will be placed in the Bee Oasis to give a home to the bee colonies. The Oasis will also find space for spring swarms, recovered in urban areas or in unsafe areas for citizenship and the bees themselves and for this reason we also cooperate with the Fire Brigade that, when needed, call us to bring the swarms of bees to a safer place (the Oasis). We are in a crucial moment for our project: we are going to buy a land of more than one hectare, to start building our Oasis. For this reason, your contribution is essential now: to cover the costs of purchasing the land, to convert it back into a natural area, making an environmental remediation, eliminating any use of pesticides and chemicals, thus creating the ”enchanted valley” we dreamed of. By Adopting an oasis potion you will help us to take care of an area of 25m2! The area will be fenced with lavender plants and the name and logo of the supporting company (you) will be placed at the entrance. Your portion of Oasis will be populated with three beehives and a melliferous tree, to create a perfect environment for the life of the colonies. 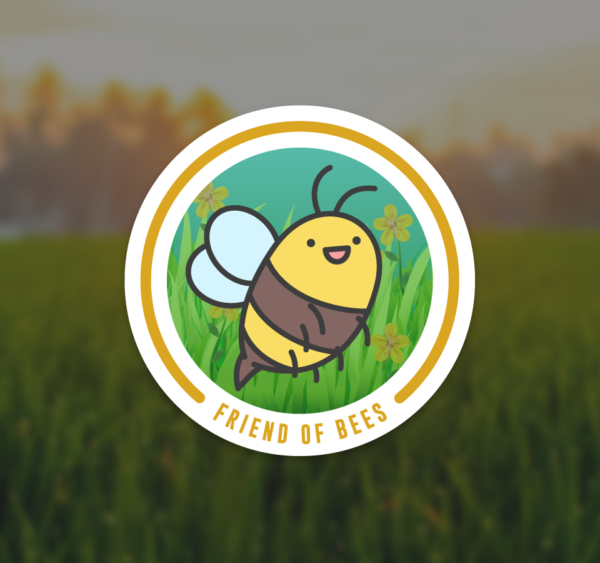 Moreover, through your personal page on the site, you will be able to stay updated on the progress of the hosted Bee colonies in your portion of Oasis. It is advisable to sign a donation of at least 3 years; every year after the first one will require less management costs than the start-up, so the cost will be € 1,600 / year per 25m2. DO YOU WANT TO ADOPT A PORTION OF OASIS? If you want to adopt a portion of Oasis, or want more information, don't hesitate to contact us! We will reply as soon as possible. 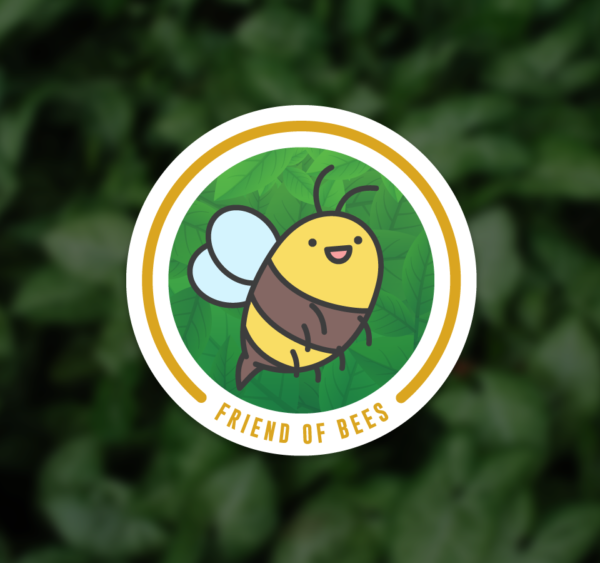 BECOME A TRUE BEES FRIEND! Gives strong roots to the Bee Oasis. 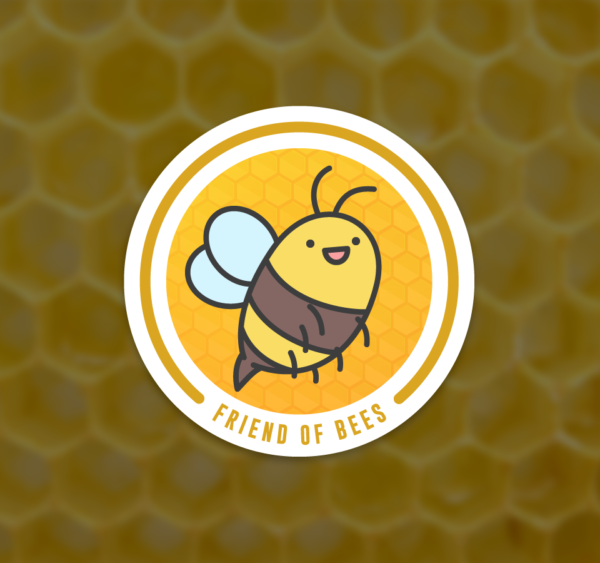 Protect the home of bees and the nectar of life. Give a protected place to our friends.